Thank you for your interest in MVMTC's fastener testing. 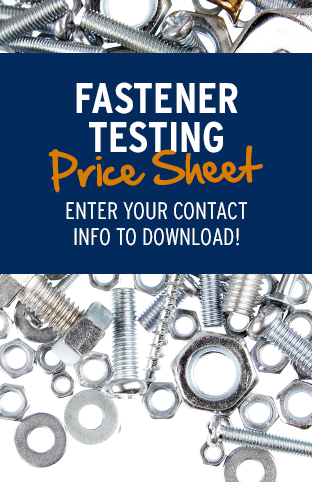 Please fill out this quick form to download our Fastener Testing Price Sheet. We look forward to working with you!